Cars and Climate: Cutting carbon while keeping oil -- say what? Cutting carbon while keeping oil -- say what? 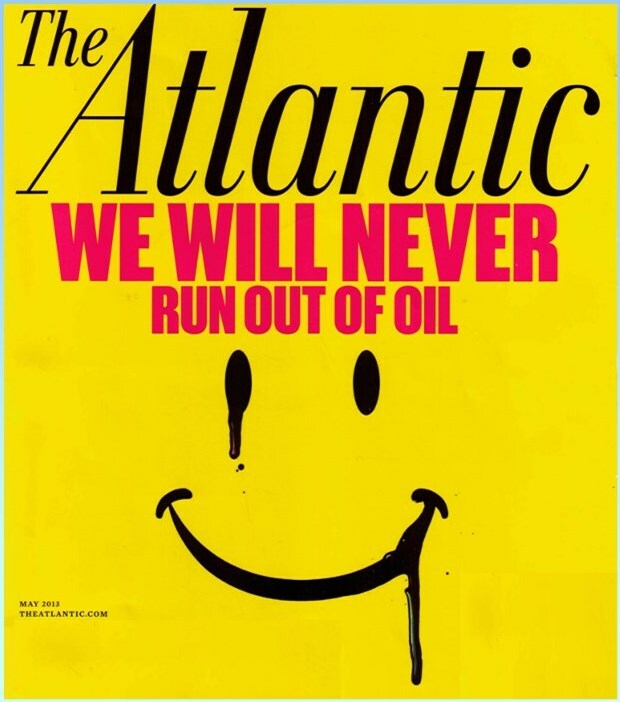 In discussions that build on my recent papers, I've been pointing out how trying to "get off of oil" -- that is, replacing petroleum as a source of fuels for transportation in particular -- isn't actually necessary for climate protection. This conclusion challenges a lot of common thinking and especially questions the foundation for many of the public policies being pursued or advocated to address the car part of the climate problem. Such reasoning certainly requires explanation, especially in terms that are easier to grasp than the academic papers that lay out the technical arguments. Those papers include "Factoring the Car-Climate Challenge" in Energy Policy and "Biofuel's Carbon Balance" in Climatic Change, both published last year (2013). A new paper further elaborating on this issue will be published soon. It's critical to understand the meaning of the word necessary. I'm not saying that petroleum alternatives won't be helpful for cutting carbon; they might well be. But "necessary" is a very strong condition. Is it possible to imagine a world in which net CO2 emissions are reduced to a level that is a small fraction of what it is today -- within the bounds needed to avoid further buildup of CO2 in the atmosphere -- but which still relies extensively on petroleum a source of fuel? The answer yes, and it just takes one hypothetical counterexample to show that getting off of oil isn't strictly necessary. The example involves mechanisms that remove carbon from the atmosphere at a rate much faster than is happening now and indeed fast enough to fully counterbalance the amount of CO2 that spews into the atmosphere when petroleum fuels are burned. Those emissions currently amount to about 3 petagrams per year (Pg/yr; a petagram is the same as a billion metric tons) on a carbon mass basis, or about 11 billion metric tons per year of CO2 emissions, representing about one-third of total anthropogenic CO2 emissions (see the Global Carbon Project for the latest detailed estimates). That amount of CO2 removal is an enormous challenge, but there's no scientific reason to rule it out as a long-term solution. For perspective, plant growth on land plus biological and chemical CO2 uptake in the ocean together remove carbon from the atmosphere at a rate of about 200 Pg/yr. Most of that gets re-emitted annually, but a concerted effort at large-scale carbon management could change the balance enough to offset a large portion of fossil-based CO2 emissions. Such carbon dioxide removal ("CDR") strategies can help to address any form of excess CO2 emissions, but they are particularly important for addressing liquid fuel use because it is not feasible to capture carbon from car, truck or jet exhausts (in contrast to large stationary sources such as power plants). This post just examines the necessity question. Other questions certainly arise regarding costs and issues of timing (i.e., what can be done to mitigate emissions sooner rather than later, and also what must be done to achieve very deep reductions over the long run). In terms of cost, improving fuel efficiency offers a greater carbon-cutting bang-for-buck than non-petroleum alternatives, at least for the foreseeable future. Nevertheless -- and especially in the face of globally growing transportation activity -- efficiency will not suffice for getting emissions down to the very low levels likely to be needed. That leaves another question hanging: if getting off of petroleum isn't necessary but merely using it more efficiently isn't sufficient, then what? Well, that is indeed a tough question, and it's a key question that the research discussed here will both address and pose as a challenge to others.